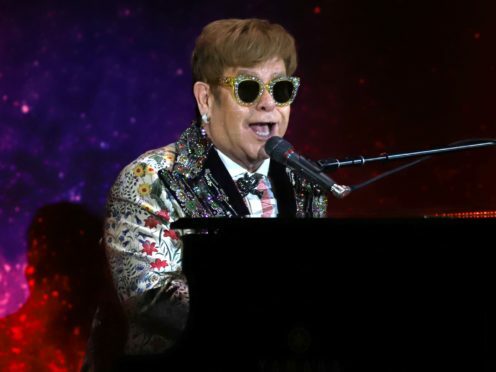 On Wednesday the music for programmes such as The Chase, Emmerdale and Coronation Street was replaced by versions played on the piano, an instrument Sir Elton is known for. The title music of some of our shows has been given a piano twist today – all will be revealed tomorrow. Now viewers are convinced it means the highly anticipated John Lewis commercial is on its way, complete with Sir Elton tinkling the ivories. “I think it’s a build up to the John Lewis Christmas ad, that’s just my guess though,” said another. “It’s a WW1 themed John Lewis ad…….stripped back to piano only. No electric,” said another.